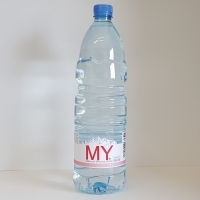 Browse mineral-water suppliers by country and region. Premium Water TDS (total dissolved solids) is one part per million which is a very low ppm(part per million). We are at 1ppm. Most waters are high as 300ppm to as low as 20ppm. 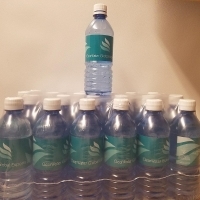 $17 per case. 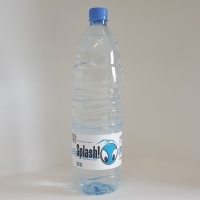 + PURIER Water SPRAY - Purier Water is a safe germicide which canbe used in many way. (Air/Pet/Toy/Kitchen) - Purier Water remove ordor and harmful bacteria 99.9%. That is much better percentage than Sodium Hypochlorite and Ethanol. 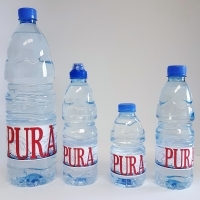 - Purier Water DO NOT include Antiseptic, Surfactant, Petro chemical. 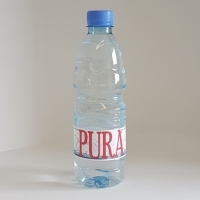 Purier Air is made from Natural subtance from human bodies. 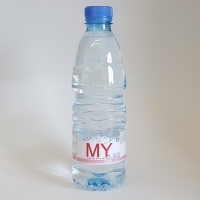 - Purier Water made from HOCI which is approved bt FDA. 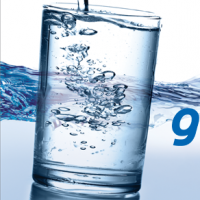 - Purier Water is 100% no harm for skin or ingestion. 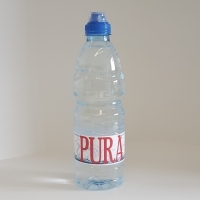 -Purier Water is easy to use! 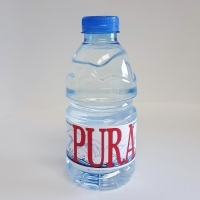 * Purier Water Air > Purier Air is the powerful deodrant which can remove and destroy odor-causing germs. 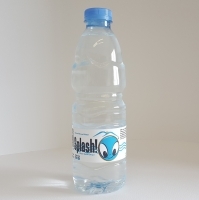 * Purier Water Pet > Purier Pet is a no harmful germicide which can destroy deadly bacteria for pet. (AIV, CPIV,CCV,ect..) * Purier Toy > Purier Toy is a safe baby goods agent selected by Hi-SEOUL that chooses brands recognized by Seoul City. *Prier Kitchen > Purier Kitchen is a strong germicide that can eliminate harmful bacteria and bad odor. Short on time? 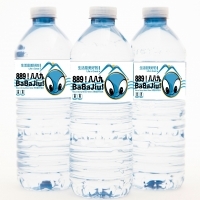 Let mineral-water sellers contact you. Botles of 33cl, 0cl, 1l, 5 and 6l. 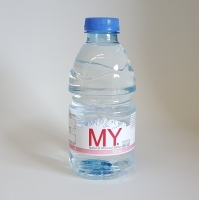 Starting in 1980 with the principle of Our healthy and good water for all y, our Company has been serving within Our Company since 2009 with its wide product range and distribution network in packaged water category. Our Company, whose source is GÃ¶lcÃ¼k, benefits from advanced technologies that do not harm the environment in order to offer you the purity and all goodness of nature. 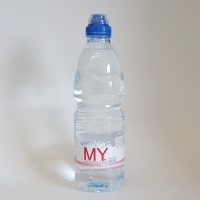 Our Company knows the importance of water, which is the biggest treasure of nature, and aims to offer better by using its resources in the most efficient way. 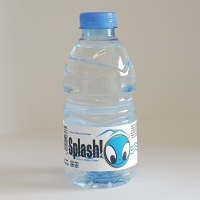 Our Company has Iso 9001 and Iso 22000 and ph degree of water ''7.39''. 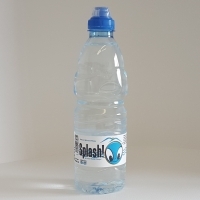 We have options bottle 0.2 lt 0.33 lt 0.5 lt 1 lt 1.5 lt 5 lt and 125cc 200cc 250cc glass water .